Introducing X-Mirage, sophisticated software designed to let iOS users mirror any activity from their portable devices to their Mac and Apple TV. 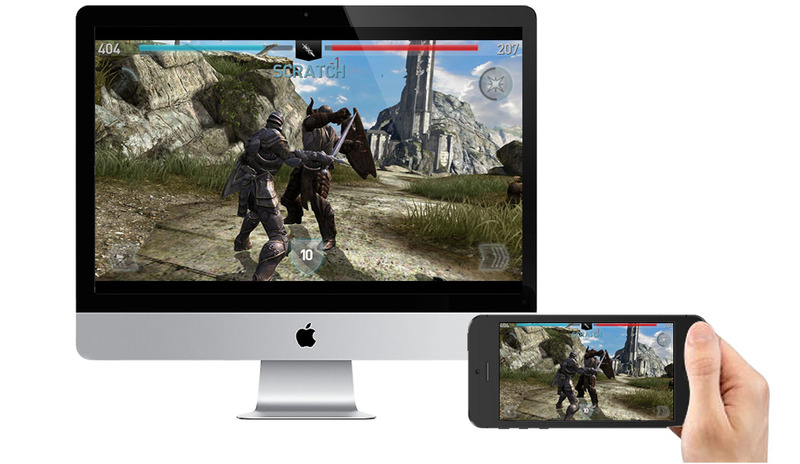 Truth be told, gaming is not the only area you can mirror to your Apple TV and Mac from your iOS device. The number of cool things you can do with this $16 tweak is basically limitless, and this is what cross-device connectivity is supposed to be. Apple released AirPlay to mirror Apple between Apple-made devices, but the functionality is limited mainly due to the major lack of AirReceiving enabled devices; it does not unleash the full potential of cross-device connectivity, and this is where X-Mirage comes on the foreground. X-Mirage belongs to the kind of iOS apps you do not download from iTunes, but it only speaks for the high level of professionalism and seriousness aimed at sustaining the app’s code unharmed and unaltered, which often happens on apps available in online stores. X-Mirage offers two main functions – AirPlay streaming and painless iOS device screen recording. Mirror: you can easily mirror your iPhone, iPod touch and iPad screen to your Mac, wirelessly, and take full advantage of a larger screen. Support for multiple devices mirroring: you can mirror multiple devices to your Mac at the same time. One-tap on-screen recording: record lessons, tutorials, reviews, presentations and slideshows, iOS games and so much more, and export it in the quality and format of your choice. First, you need to download and initiate X-Mirage on your Mac to proceed with the initial set-up process. You will then need to choose which devices you want to mirror, adjust window size and proper screen resolution. You will also need to set the AirPlay password and computer name. Next, you need to enable AirPlay on your iOS device so that you can see the chosen AirPlay computer name on your iPhone, or iPad. Once you can see the Mac you set-up on your iOS device, all you need to do is tap to enable the mirroring. Instantly, you will see your iOS screen on your Mac. X-Mirages takes full advantage of AirPlay capabilities, offering first-class performance. Of course, the latter depends on your WiFi speed, but you are unlikely to experience any lags unless your WiFi is really slow. 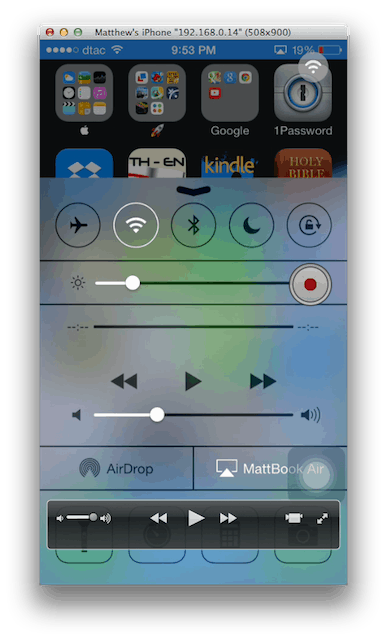 AirPlay-enabled menu allows to enable recording of your iPhone screen. You can just tap the icon and start using your iPhone while your Mac is recording. You can also choose the video quality and format when you save it. Further on, you can upload it using QuickTime. Each iOS user will find an implementation to this streamlined application. Gamers can rejoice because their favorite iOS titles can now be mirrored to Mac and Apple TV big screens, so they can enjoy the fascinating high-quality graphics in full extent. Developers and software reviewers can record video tutorials and guides using this functionality. Average iOS users can fulfill their dreams streaming their images, photo collages and slideshows, play movies, TV shows, play games directly from their iPhones. One way or another, you are guaranteed hours of fun, and I anticipate the novelty of this tweak will not wear off. Easy and streamlined set-up and user interface. Unlimited number of ways to use it. $16 is an affordable option. Media control bar on X-Mirage allows you to change tracks without picking up your device. It is easy to use and works like a charm. Developers offer discounts and a 7-day free trial. Simultaneous display of multiple devices. 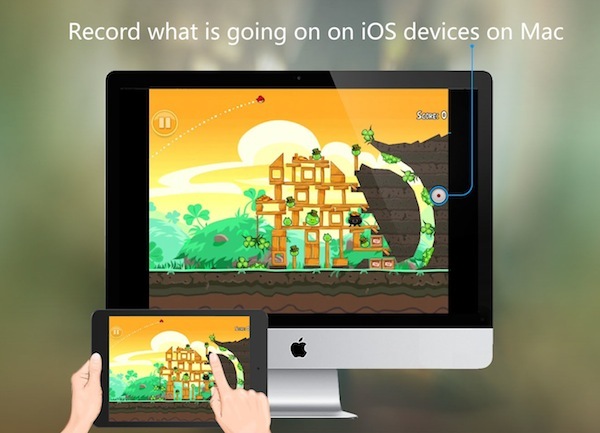 One-click recording of HD videos of your iPhone or iPad. Nothing I can think of so far. Any hint? Some of the most popular mirroring services for iOS-Mac are AirServer and Reflector, featuring impressive plethora of options and a spectacular performance. X-Mirage offers a spectacular functionality for an affordable price. This app takes full advantage of AirPlay capabilities and offers a streamlined user experience second to none in the industry so far.